The movies on the accompanying website  www.cshprotocols.org/livecellimaging  display the power of recent advances in technical imaging of living cells. 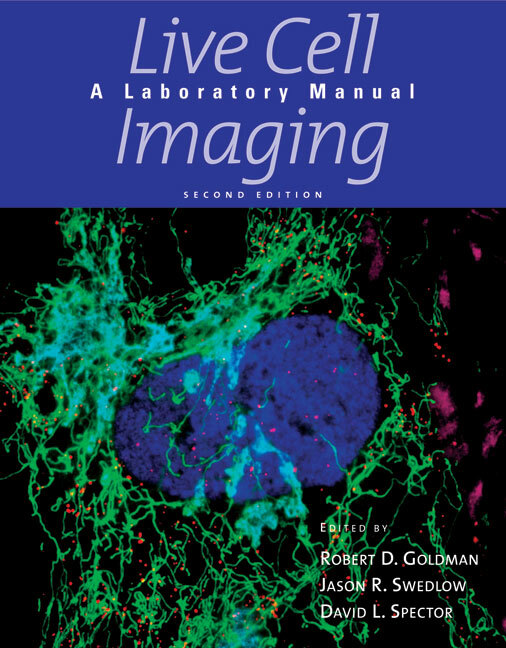 The second edition of Live Cell Imaging: A Laboratory Manual expands upon and extends the collection of established and evolving methods for studying dynamic changes in living cells and organisms presented in the well-known first edition. There are 16 new chapters and the 21 updated chapters in this new edition. They include advances in atomic force microscopy, structured illumination microscopy and other 3-D approaches, as well as imaging in single cells in animals and in plants. New analytical options include live high-throughput/high-content screening in mammalian cells and computational analysis of live cell data. The manual presents hands-on techniques as well as background material, and can serve as a text in advanced courses. The first section covers principles and fundamental issues of detection and imaging; the second provides detailed protocols for imaging live systems.